The Commonwealth games are just kicking off, bringing competitors from all over the world to sunny Glasgow. The countries that make up the Commonwealth were all formerly part of the British Empire and represent some of the most exotic and beautiful corners of the world. We’ve rounded up 5 of the best Commonwealth holiday destinations and given you some fun facts to help you impress your mates this summer. The Bahamas have competed in the games since 1954 and have become a major force, particularly in track events. The tropical islands have a booming tourist trade with hundreds of resorts to choose from. 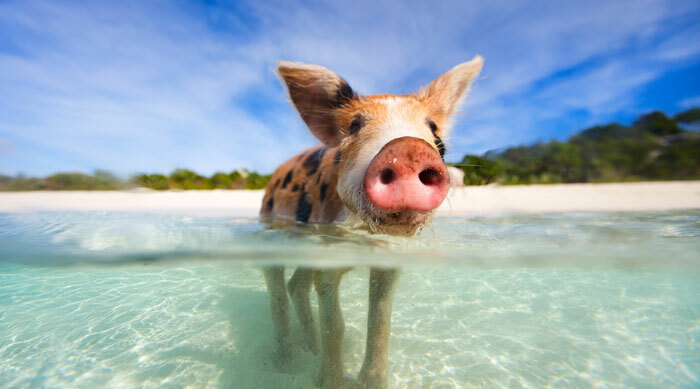 Fun fact: One of the islands that makes up the Bahamas, Major Cay, is home to a colony of swimming pigs that will swim out to tourist boats for scraps of food. Nobody knows how they got there. One to watch: The 4x400m men’s relay team who are the reigning Olympic champions. Cyprus is by no means a sporting heavyweight but has never been more popular as a tourist destination.Cyprus has one of Europe’s highest number of ‘Blue Flag’ beaches, making it a sunbather’s paradise. Fun fact: The island is the third largest in the Med and enjoys up to 340 days of sunshine a year! One to watch: The shooting team. Cypriots have won the vast majority of their previous medals in shooting events. 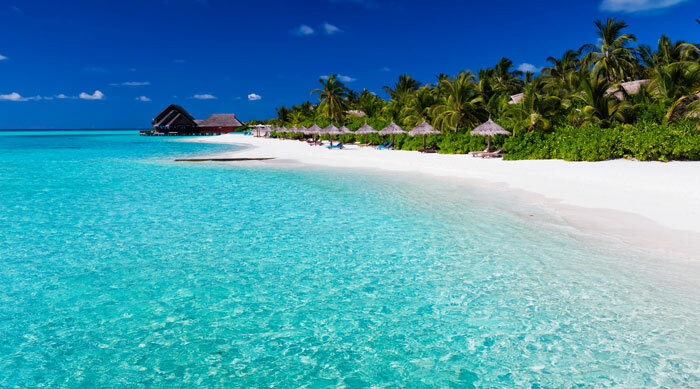 Perhaps the ultimate honeymoon destination, the sandy shores of the Maldives are one of the most beautiful and romantic places on earth. Fun Fact: In 2013 the Maldives police arrested and questioned a coconut who was accused of trying to rig an election. Many believed the coconut had been ‘acting suspiciously’ near a polling station and was probably cursed. One to watch: Badminton pair Afjan Rasheed and Nasheau Sharafuddeen, who play the home favourites Scotland in the first round. One of the Queen’s favourite European destinations, Her Maj actually lived on the island for a year in the late 1940s. 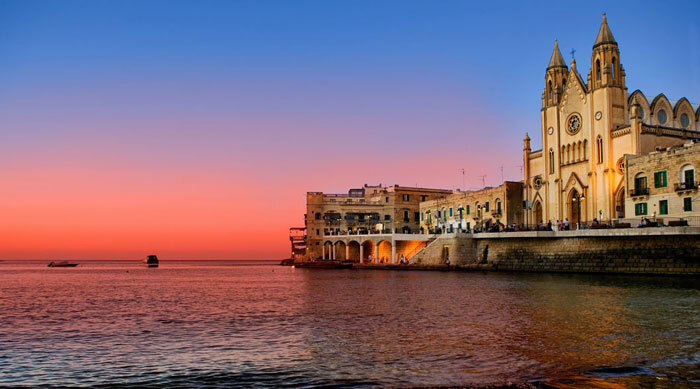 Like Cyprus, Malta struggles to keep up with its European sporting rivals, but more than makes up for it with its pretty towns and beaches. Fun fact: Like many Commonwealth countries, the Maltese drive on the left. One to watch: Bradley Hindle-Deguara, who will be competing for the medals in the men’s squash. 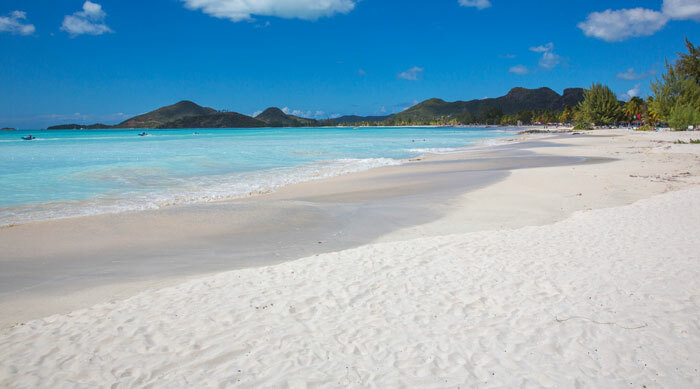 The islands of Antigua and Barbuda have a population of just 81,000 yet have a history of turning out strong teams for the games. Tourists will fall in love with the beautiful azure coastline and the islanders’ famously laid back pace of life. Fun fact: Antigua’s highest mountain is Mount Obama, renamed in 2009 after the US President. One to watch: English long jumper Amy Harris-Willock, who has recently been cleared to compete for the country thanks to her Antiguan grandparents.